A two-part, high strength, rapid curing Gel formula epoxy. 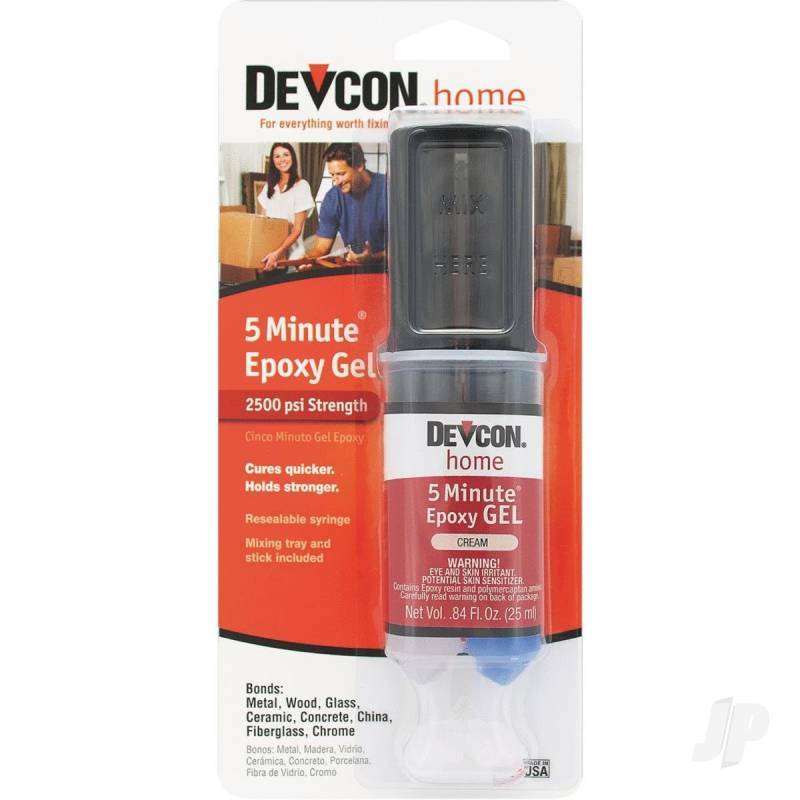 A two-part, high strength, rapid curing Gel formula epoxy. Perfect for vertical and overhead applications. Will not drip or sag. Great for filling gaps. Complete with a Blue Dye Indicator, the blue dye disappears when the epoxy is thoroughly mixed.